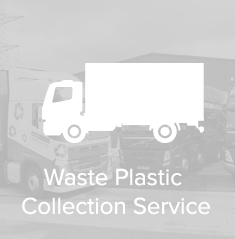 We are an industry-leading recycler of post-industrial plastic waste. 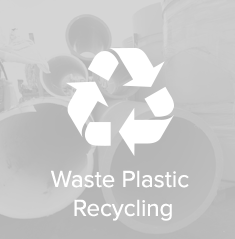 Our work helps to reduce the quantity and range of waste plastic entering landfill and incineration, supporting your efforts to reduce your carbon footprint and be a more sustainable organisation. 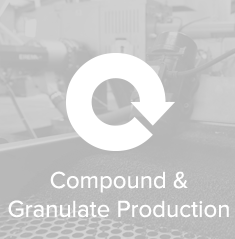 We produce high-quality reprocessed plastic compound for plastic producers across the UK and overseas, playing our role in a circular economy where waste is treated as a valuable resource. 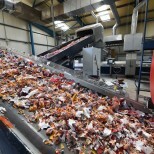 Want to realise the true value in your plastic waste? 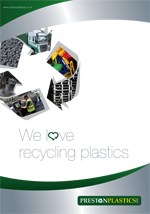 Unsure whether your plastic waste can be recycled? 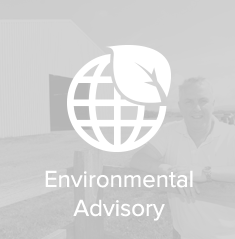 Hoping to achieve zero waste to landfill? 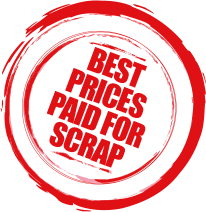 Have you any plastic waste for sale?